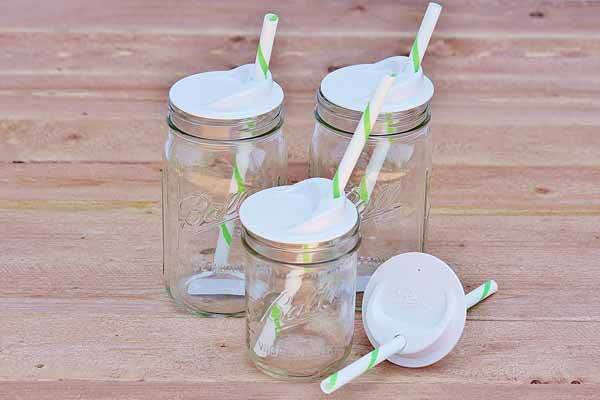 Use this mason jar drinking lid for parties and more. Put a straw in the center or side of the flower design. 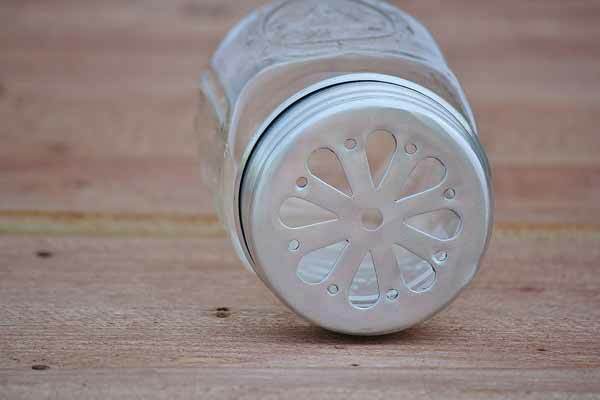 The aluminium, rust-proof metal is food-safe. Can also be used for candles or flower arrangements. 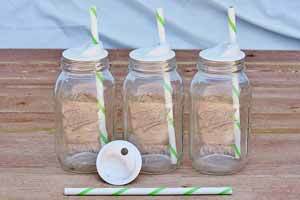 Fits regular mouth mason jars. Bright aluminium color.